With increasing frequency, insurance companies that provide unit owner insurance are suing community associations to recover payments made to the unit owner that are related to water leaks in the unit. The problem with these lawsuits is two-fold. First, the insurance companies are waiting years to bring them, although still within the statute of limitations for the lawsuit, but nonetheless to the detriment of the community association’s defense of the case as records and memories fade overtime. Secondly, the cases are many times brought in small claims court as a result of the insurance company seeking at most $5,000.00 in “reimbursement” from the community association. The issue with defending a small claims court case is that the cost of defending the lawsuit can be more than the amount the insurance company is seeking which puts pressure on the community association to simply settle. The basis of the insurance company’s lawsuit against the community association is negligence; the insurance company claims that the association had a duty to take some action, failed to take the action and such a failure led to loss that resulted in the insurance payment to the unit owner. What can be done to limit a community association’s exposure to such lawsuits? First, the community association should consult with its attorney to determine if an amendment to the declaration for the association should be adopted related to subrogation. Next, community associations need to promptly respond to complaints related to leaks and properly document repair work in a detailed manner so that the location and extent of work is easily understood. The documentation related to repair work should be kept for 7 years and be readily accessible. Community associations should perform routine maintenance and inspections of property that the association is required to maintain in order to identify in advance of a water leak areas of needed maintenance. 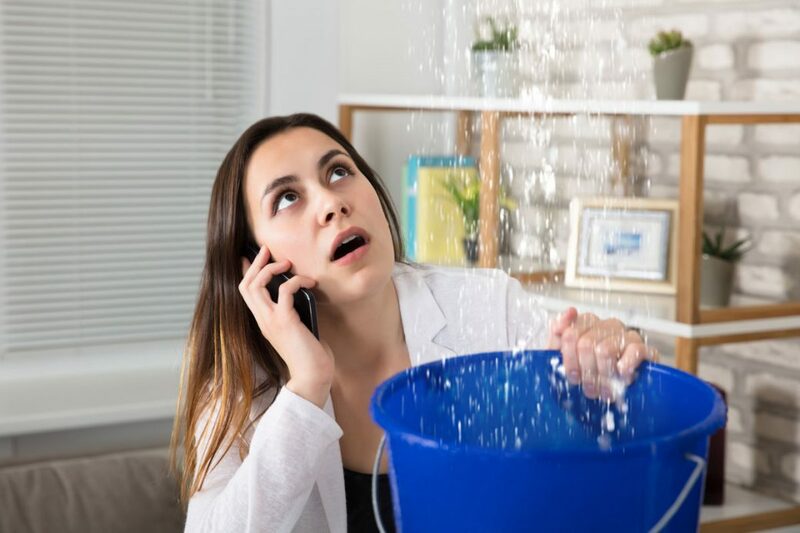 Lastly, anytime there is a water leak or other casualty to unit, the association must thoroughly document, in writing, what happened to cause the leak, what was done in response to the leak and all communications between the association, the unit owner and the unit owner’s insurance company and adjuster. Such documentation should be shared with the community association’s attorney and kept in the association’s official records.